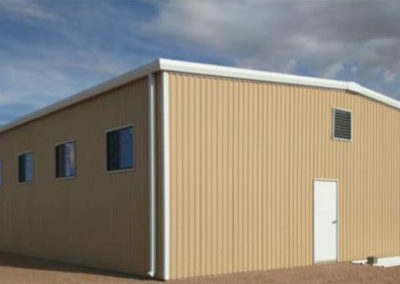 Modular Solutions, Ltd helped the Tohono O’odham Nation with a large industrial warehouse. 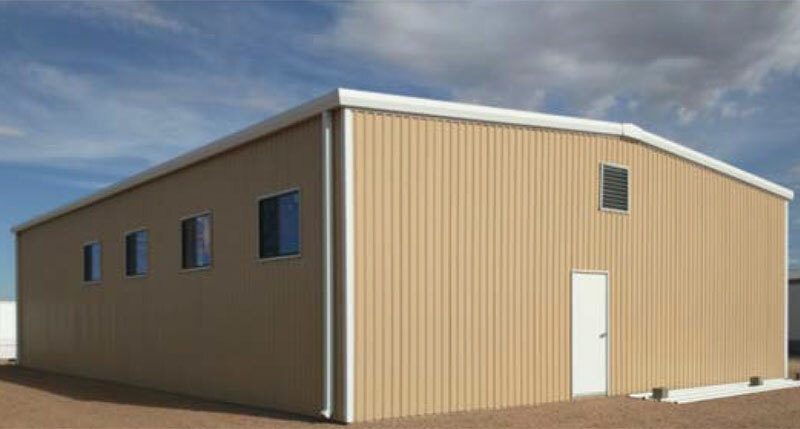 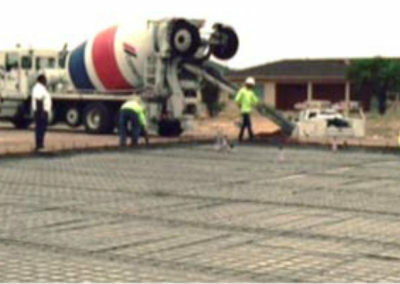 The need was basic, and the cost for the project was within budget. 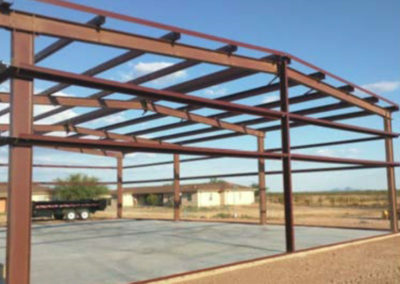 A very successful project. 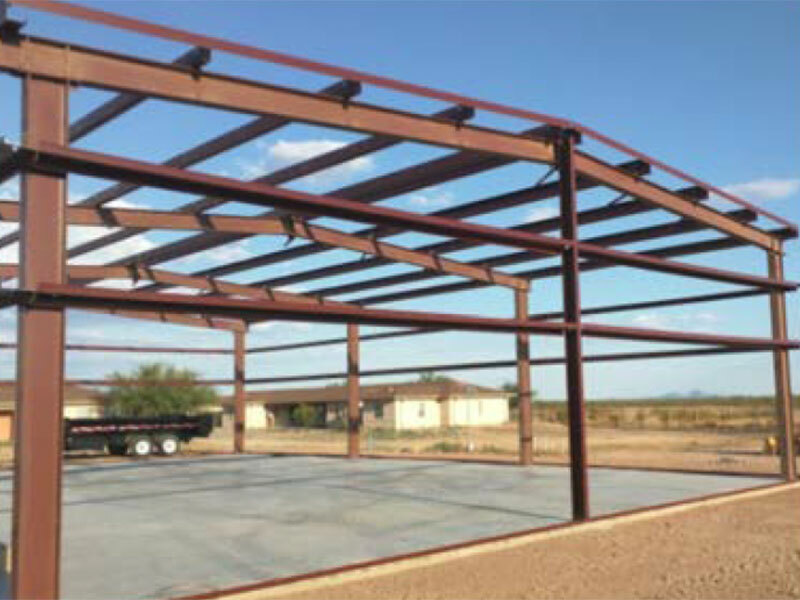 When the Tohono O’odham Nation needed a steel building they were looking for a local team that could provide and install the building, and a team that was Native American owned. 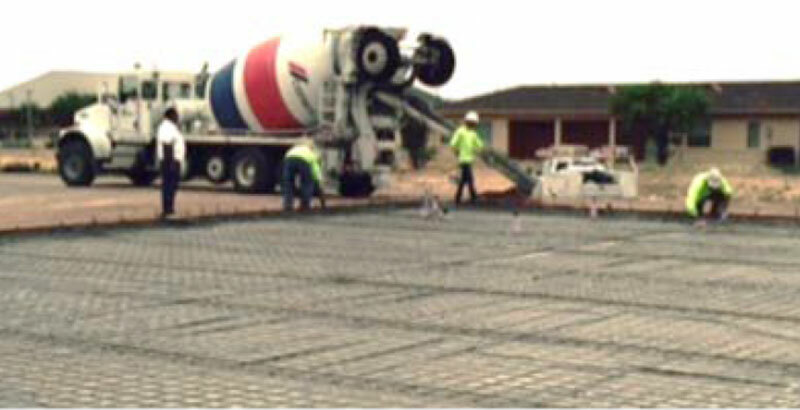 By working with the local TERO office we were able to give work to local community members during the project. 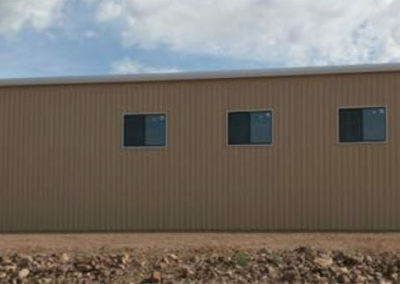 As a large portion of the budget on this project was dedicated to site work and grading, Modular Solutions came to the San Simon district with a steel building solution that met the budget and the schedule.